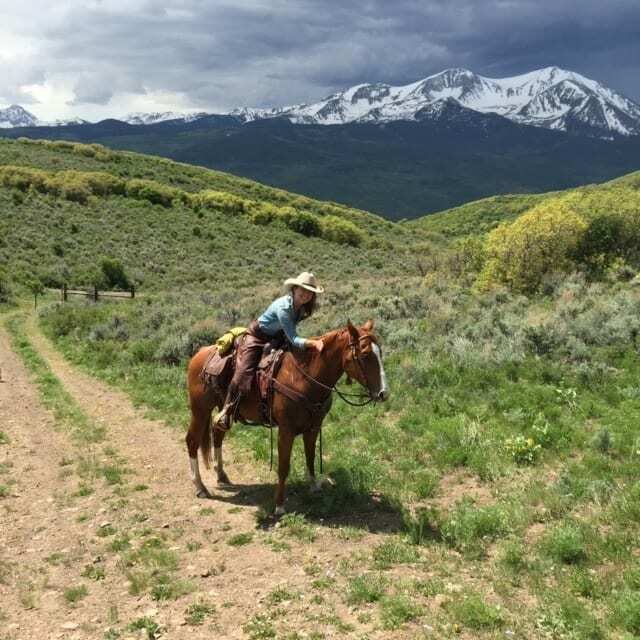 Born in Mexico City and raised in Michigan, it was Michell’s passion for horses and all that is the West that brought her to Aspen. She is equal parts knowledgeable and passionate about every product in the store. Michell will walk you through the process of how our products are elaborately made and where they’re from so you know you’re getting exactly what you want.